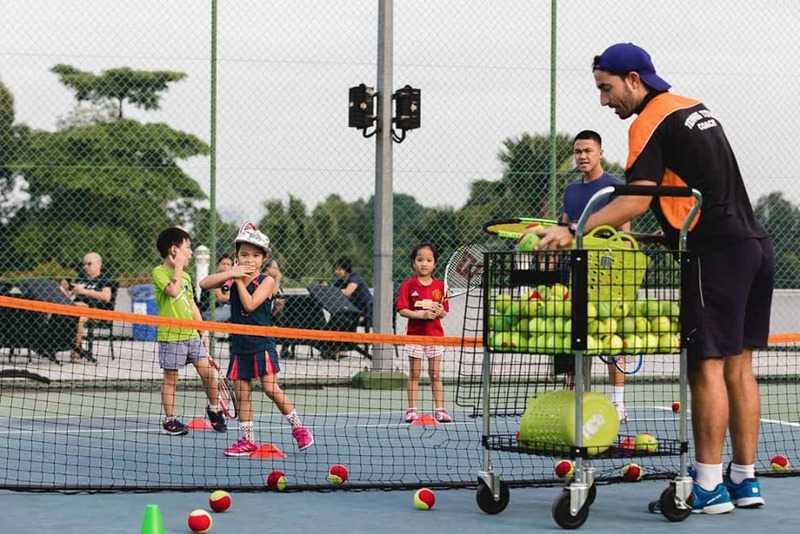 Let kids learn the wonders of tennis through our specially developed Mini Tennis programme. 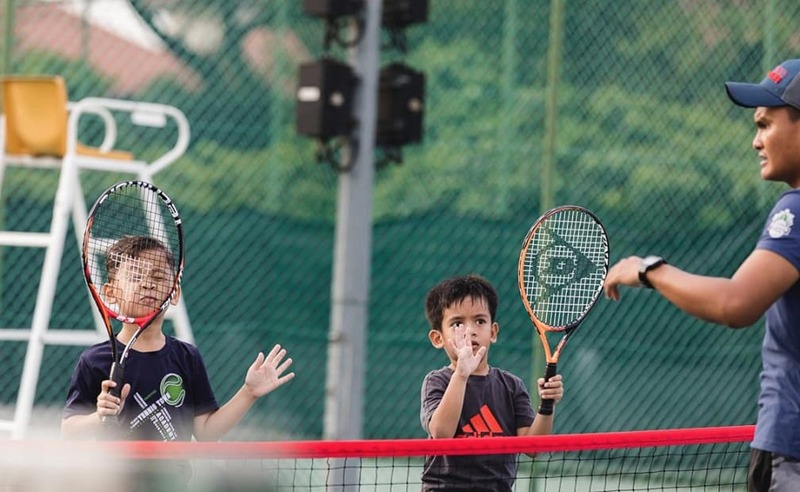 Let them learn to play in a safe and nurturing environment with professional coaches who will guide them every step of the way. 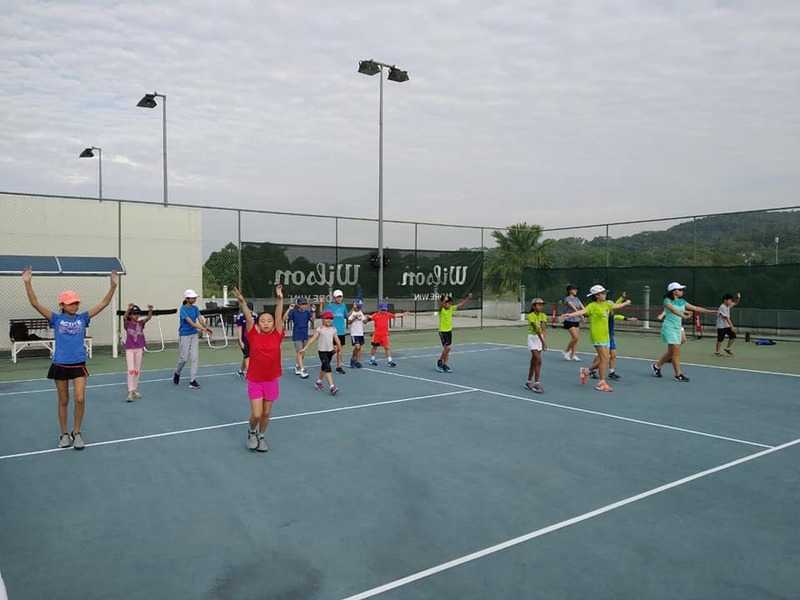 MiniTennis 10s provides a sound development structure for players aged 10 and under through 3 colour-coded stages. 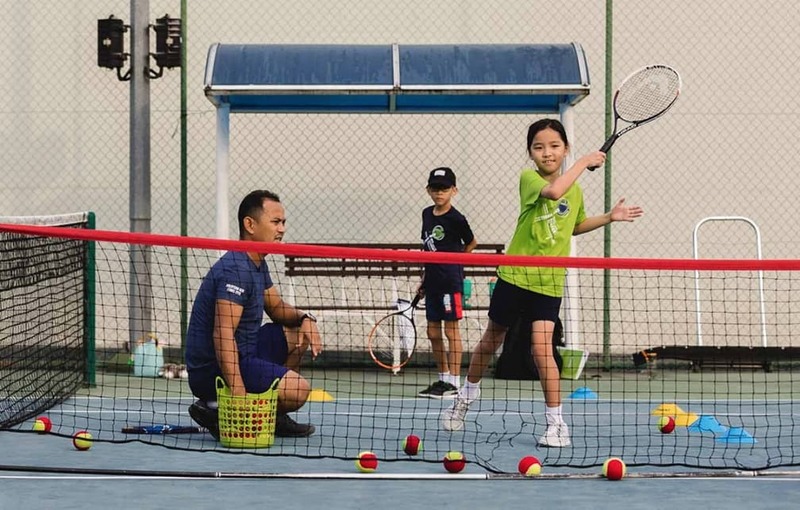 Through these stages a series of developmental steps are created to allow players to progress along a competitive pathway according to their age ,ability, and confidence and orientation to competition. 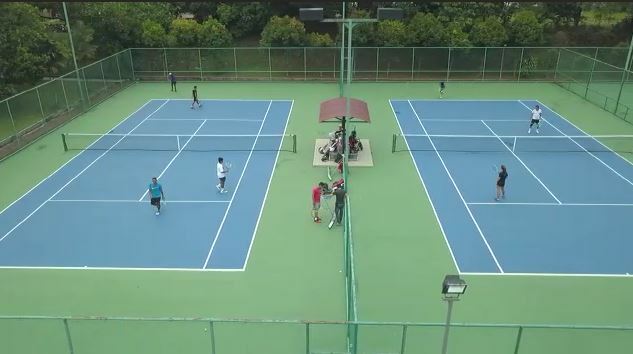 In the process, the court size, racket length, ball speed and duration of games all increase until the player is ready to move onto the full court and use a yellow ball. 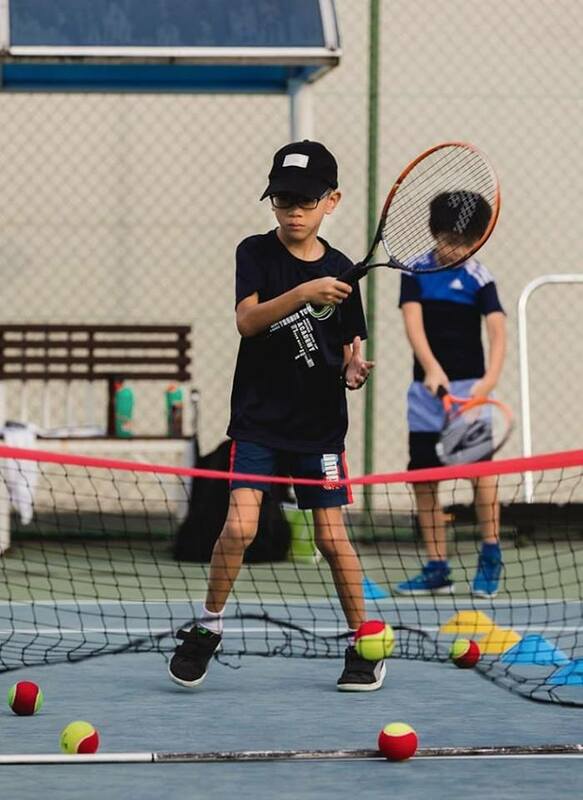 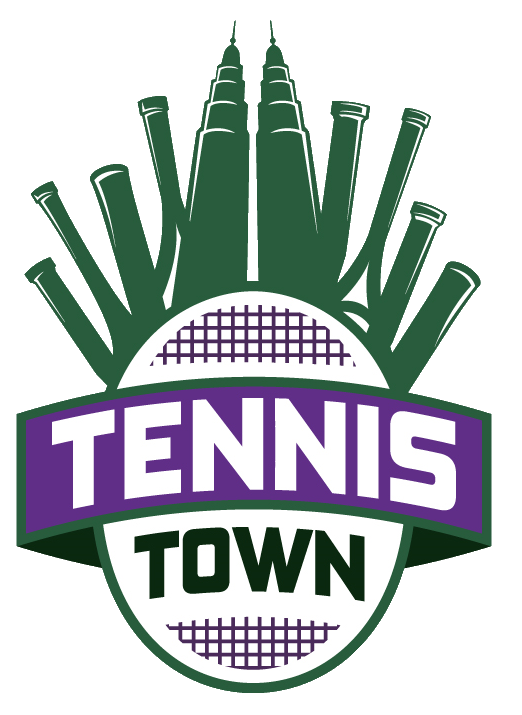 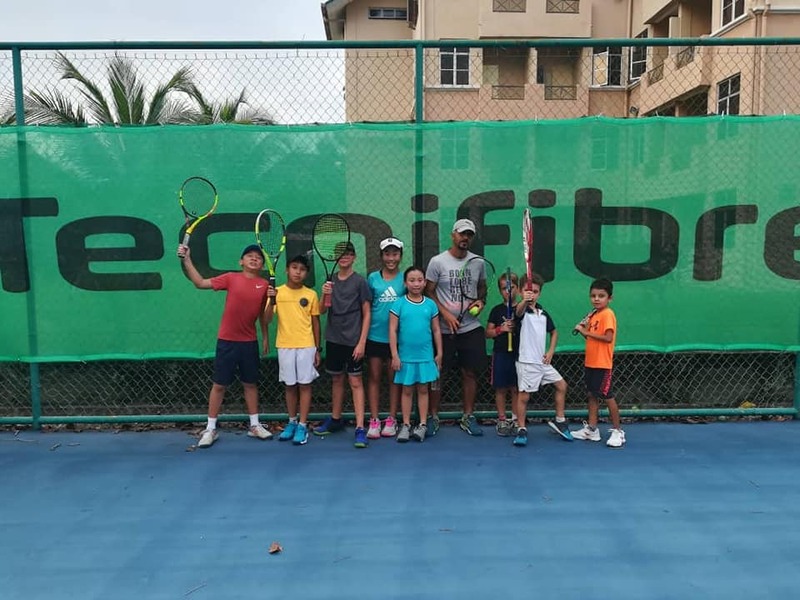 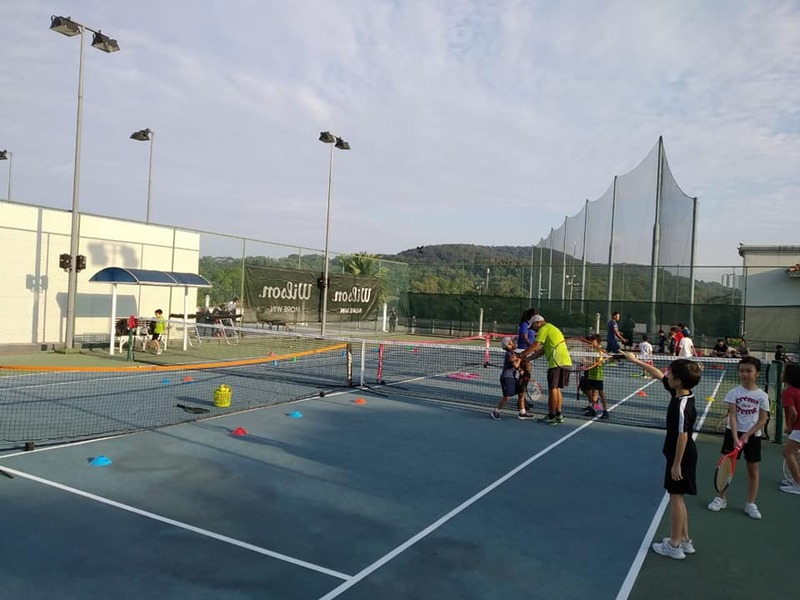 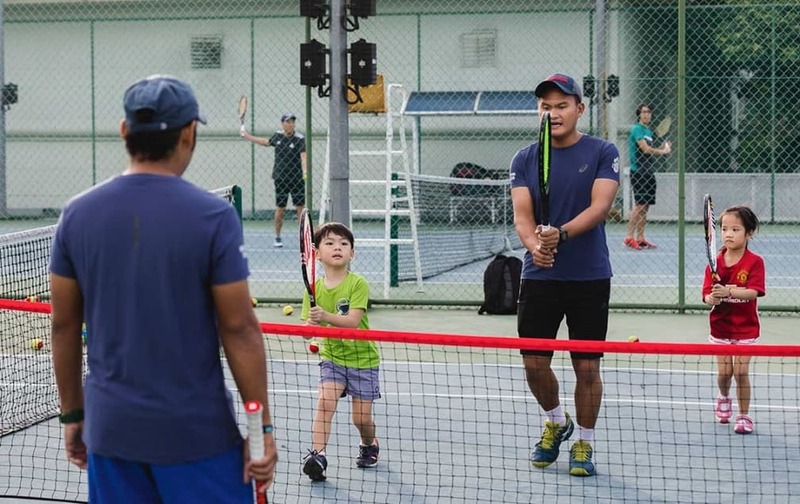 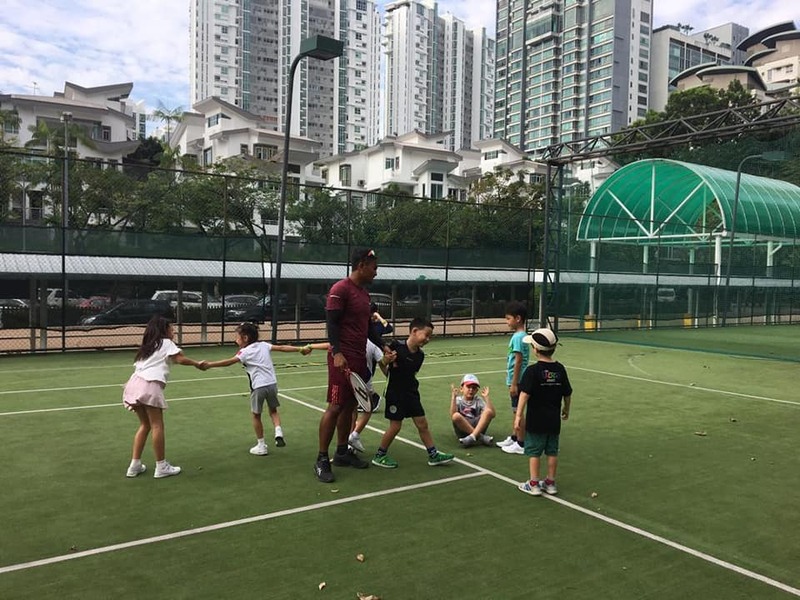 The most important thing is that it allows young or inexperienced players to learn the skills and tactics of tennis and actually play the game quickly. 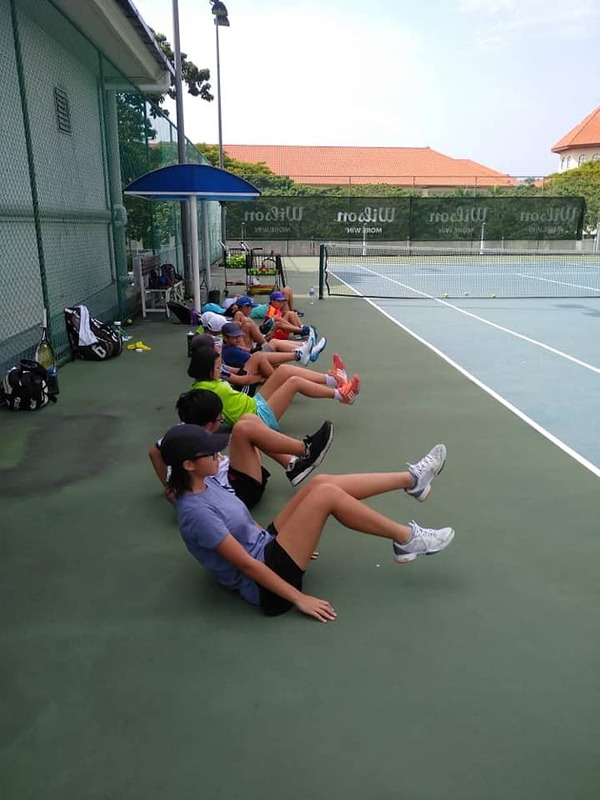 Through the use of these stages, we can provide a structured program, that includes competition. 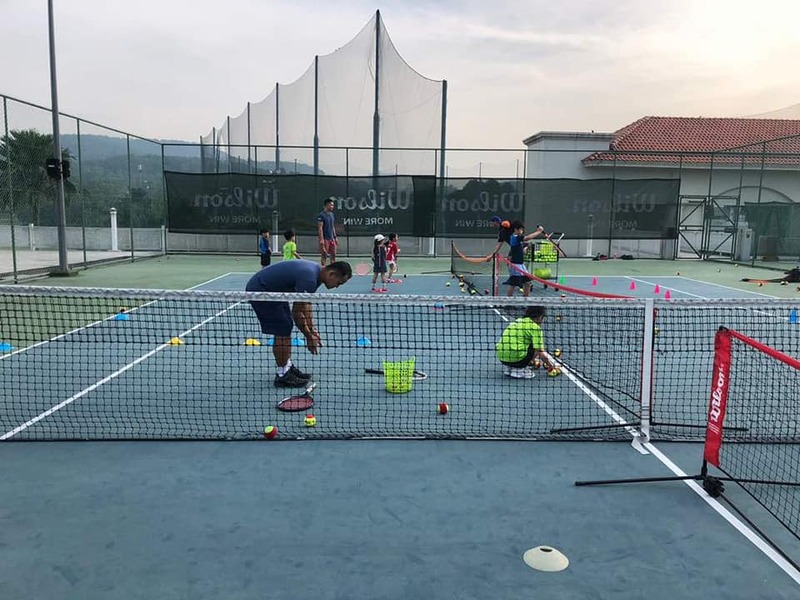 Coaching sessions, play, and practice opportunities, are provided as a way of preparing for playing the game rather than being remote sessions that are not linked to actually playing. 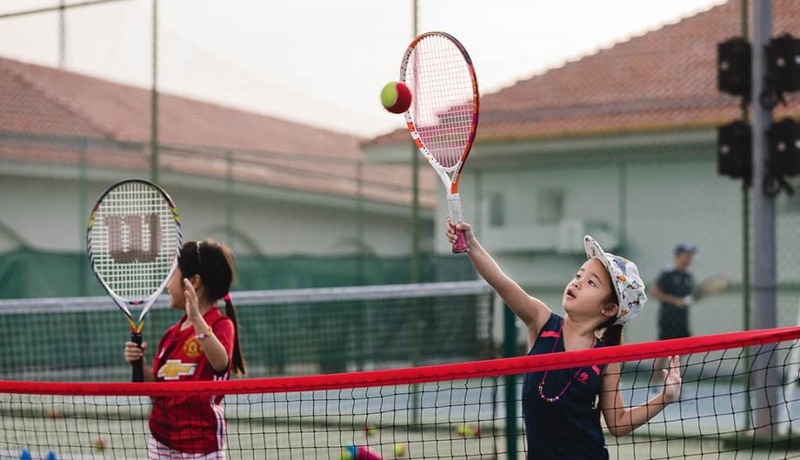 Often children who try to play the game of tennis with yellow balls don’t continue. 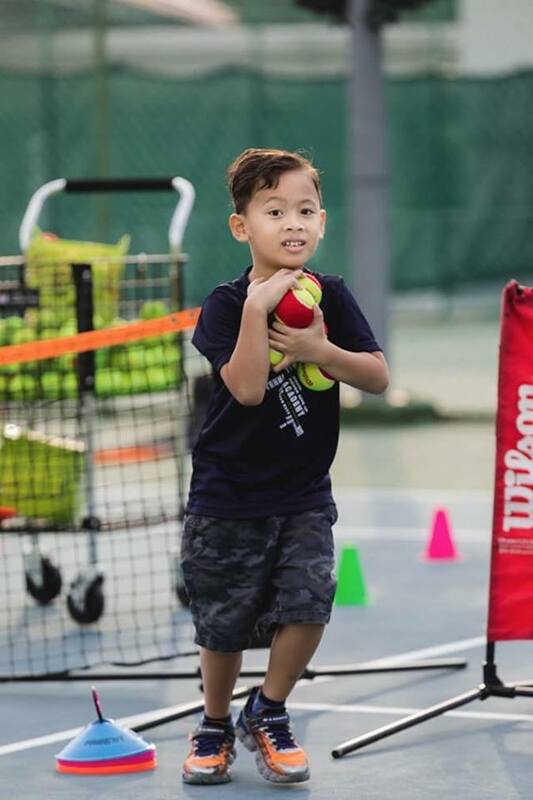 The ball bounces over their heads, rallies are short and they spend most of their time picking up balls – meaning they rapidly lose interest. 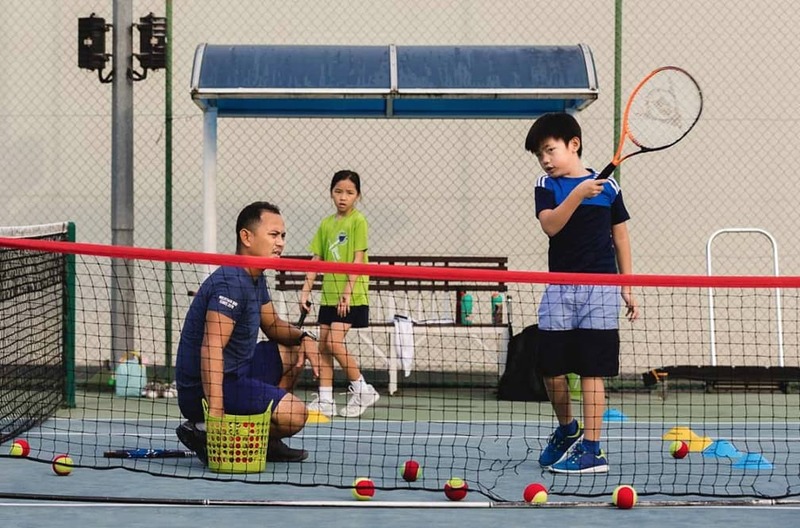 By allowing children to actually play the game, more will stay.